Chilly November suggests a wine choice to warm the cockles of the heart, and I’ve lighted on an outstanding candidate, available from Marks & Spencers and made by one of Australia’s renowned maverick winemakers, David Powell, based in the Barossa Valley. 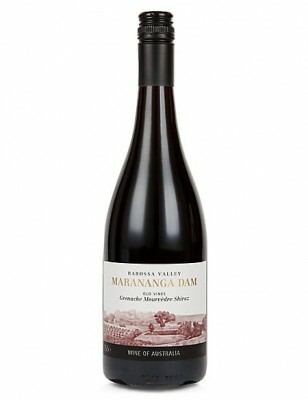 Marananga Dam 2016 – a red Rhône lookalike. Larger-than-life David Powell himself was ousted from the famous Torbreck Winery, but both he and his son Callum, the latter having spent time training with Jean-Louis Chave in the Rhône, have set up on their own as ‘Powell & Son’ to source the best grapes from specifically chosen plots of land shielded from the Barossa’s scorching afternoon sunshine. 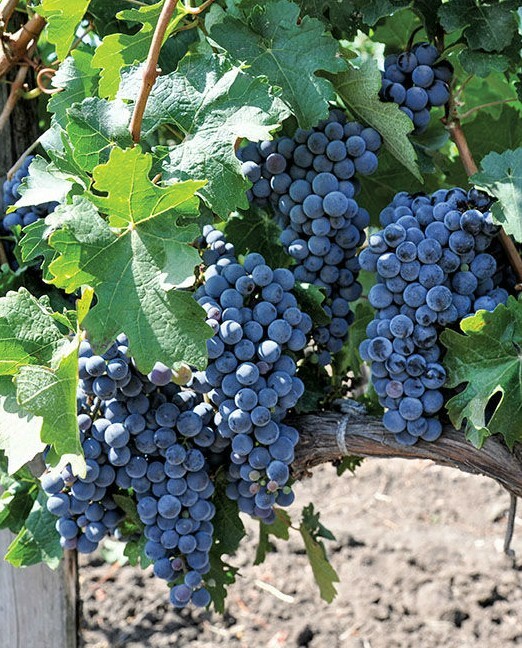 They have worked with a number of different wines, both single varietals and blends, red and white, based on hallmark Rhône grape varietals. A ‘no holds barred’ outspoken and larger than life Aussie though Powell may be, he is keen to allow the wines he makes speak for themselves ‘without filtering, fining, or too much f…ing intervention’. And the miracle seems to be – as evident from my November choice – that the father and son team produce wines of real class and elegance from what is a notoriously hot Australian region, come its summers. Their Mararanga Dam 2016 blend is finished and rounded with 18 months spent in oak. And so to my findings: A perfect translucent garnet colour on the eye with fleeting tawny notes towards the wine’s microscopic clear edge in the glass, the wine’s ripe spicy/savoury nose revealing herbs, berry fruits and plums beneath – this being carried seamlessly through to the palate and to a moderate finish. Beware though, the wine’s delicious taste is a little deceptive: its high alcohol index of 15%abv doesn’t seem that apparent on the palate but noticeable only in the swirl of clear glycerine ‘legs’ running up the glass as the wine gets poured into it. Against the great wines of the Rhône Valley, however, this Aussie copycat wears its credentials quite lightly by comparison. In short, an example of brilliant, classy winemaking at an astonishingly keen shelf price at M&S. The wine’s food matches suggest meaty stews, osso buco, grills of meat, etc., and it did perfect duty alongside the steak and kidney pie I’ve just enjoyed for my lunch.